The Frontier Conference is a New Orleans–based two–day destination conference for the up and coming leaders in the industrial world, including the world’s top innovators, thinkers, executives, visionaries, investors, and entrepreneurs to cross-pollinate and re–think the future of industrials. Hotel Modern is only a 3 minute walk to the Contemporary Arts Center. 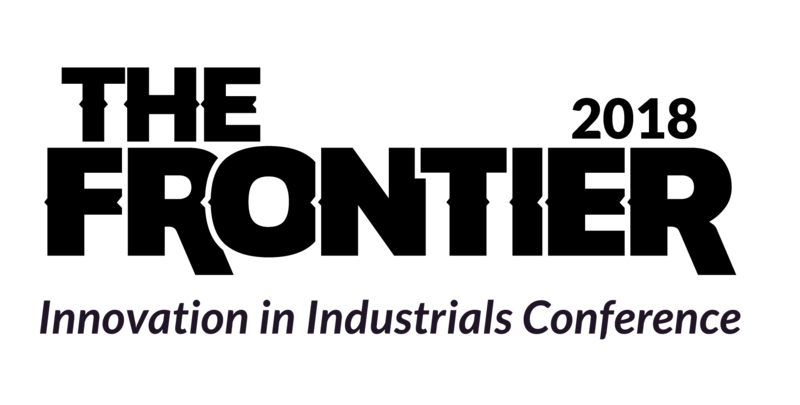 WHY SHOULD YOU ATTEND: This conference is about the future leaders of the industrial world. Up and coming executives from the top companies are joining us from near and far. Top investors in the industrial sector will be there. And the most disruptive entrepreneurs will be showing us what comes next. If you are one of these leaders that want to engage with others like you, join us. If want to see the latest innovations attacking your market, bring your team. If you are a young and ambitious entrepreneur and want to meet customers and investors, don't miss out. And if you have an idea and want to make it a reality BEFORE you tell your company, now is the time. WHAT TO EXPECT: The Industrials and Energy Sectors have experienced tremendous change in the last decade— millennials taking over as the future leaders, software disrupting everything, new obstacles related to safety, security, and the environment. Existing customers and exciting new disruptive startups are seeking ways to not only take advantage of these changes above but also to change how we view the future industrial world. We are bringing in leaders that are on the edge of the Industrial Internet; leveraging data and designing solutions, fore example: robotics, AI, IoT, advanced materials, and other emerging technologies. Do not miss out. READY TO JOIN US? REGISTER BELOW!